What Does 2 Corinthians 3:4 Mean? We are able to read and study the New Testament epistles, and through them are enabled to come to a deeper knowledge and understanding of our great Creator God, and our humble Kinsman-Redeemer. We discover information about His character, His redemptive plan and His desire for all His children, which is clearly laid out for us in the Word of God. 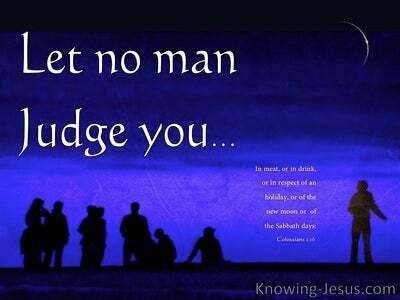 And in the previous verse, Paul adopts a beautiful picture of every child of God, being a letter from Christ, as we reflect His life in us, and show forth His love to others, not only in what we say, but in all that we do and the way that we behave. Jesus is the heavenly Man, in Whom all the fullness of the Godhead dwells, and we are described as epistles of Christ, whose function is to translate the truth of the glorious gospel of Christ into words and deeds.. to those with whom we come in contact. Paul explains that we are not the sort of letters that are written with ink on parchment, or a message that is chiselled into a block of stone, but living, breathing epistles, written by the Holy Spirit of God, through the lives that we live. We are not a dispatch that was formed in the imagination of fallen man.. with an anti-God agenda or a secular worldview, but a heavenly communication, that is written on our heart - an epistle that honour the Lord, and is grounded on biblical truth. How incredible to know, that we have the indwelling Holy Spirit of God within our heart, Who enables Christ to be revealed in us. No surprise that Paul rejoiced to say: such confidence we have through Christ toward God. 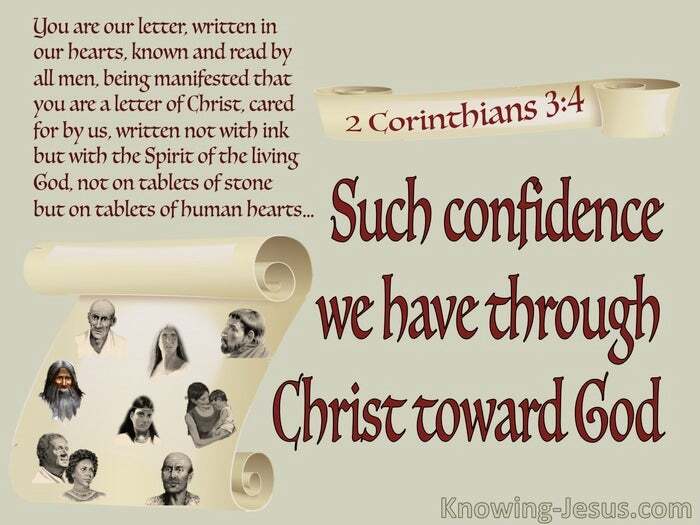 In this second letter to the Corinthians, Paul was able to express his confidence in them, because they had obviously stopped their earlier, carnal behaviours, which we read about in first Corinthians.. and were now walking in the power of the Spirit. 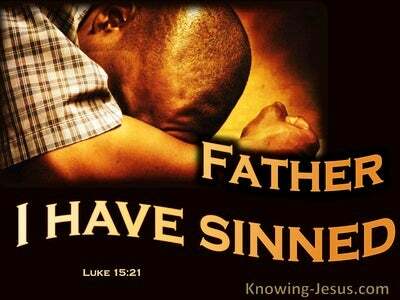 Paul couldn't have confidence in the Corinthian believers, in his earlier letter, because of their fleshly sin nature. He could not express his confidence in believers who were dressed up in 'good works' of the carnal flesh. 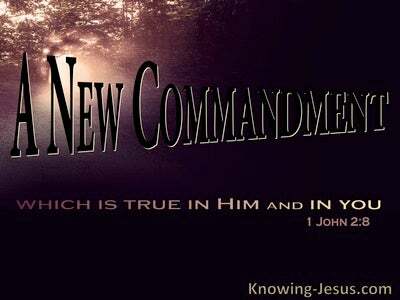 Paul could not label carnal Christians as heavenly epistles of Christ, written in the power of the Holy Spirit! NO! Paul's expression of confidence was not founded on any human resource. 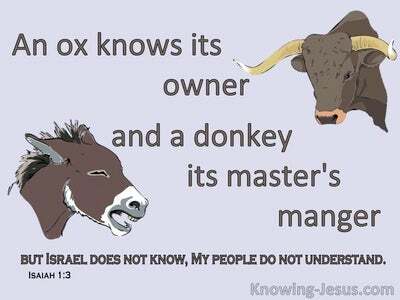 His confidence in his own ministry, and the testimony of these believers in Corinth, was firmly rooted in Christ. His confidence was in the Lord Jesus, and His life flowing in and through these men and women - who were able to be called epistles.. written in the power of the Holy Spirit. 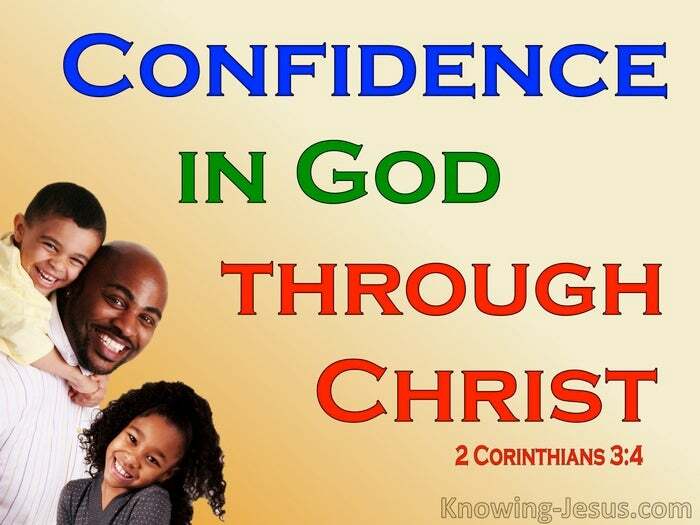 May we too have confidence, that our lives are living epistles, that bring glory to our heavenly Father, and our gracious Saviour, Jesus Christ.